Fast turnaround and low pricing on District Attorney banners. Full color printing on all election signs. 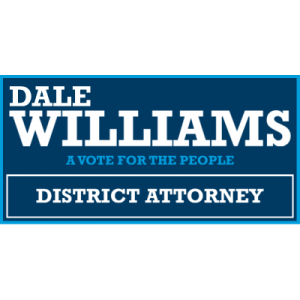 Your banners are incredibly important to your campaign for District Attorney . That's why we take the time to handcraft this banner. We'll make sure your banners are shipped and produced as quickly as possible so that you can start campaigning as soon as possible!